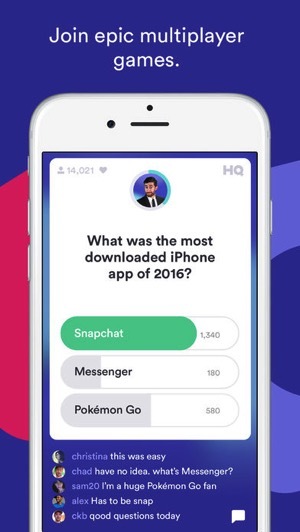 The live iPhone gameshow app, HQ Trivia, continues to surge in popularity, and its latest financing round of $15 million from Founders Fund, puts its valuation at over $100 million USD, reports Recode. HQ Trivia’s format is similar to the gameshow Who Wants to Be a Millionaire? but only has three answers to choose from (good odds when guessing!) and is played twice per day (12PM PST/3PM EST; 6PM PST/9PM EST) with prizes of $2500 each time, split amongst winners and paid out via PayPal, which allows everyone worldwide to play. Lately, HQ Trivia games have surpassed 1 million players in the evenings, a sign the game is increasing in popularity. 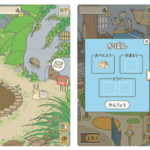 The game was created by the former co-founders of social network Vine, which was eventually acquired by Twitter. If you want to get an extra life in HQ Trivia, check out this cheat, plus use our referral code gngmedia when signing up. Click here to download HQ Trivia for iPhone in the App Store.